Ken Stringfellow returns to Germany for a bunch of shows with Berlin duo Sir Simon. Upon release, Danzig In The Moonlight was album of the week in Musik Express in Germant. Ken Stringfellow “Superwise” video still. 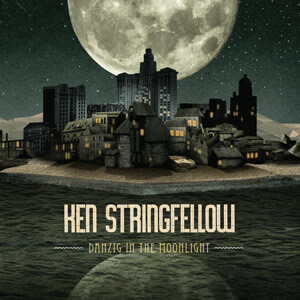 Fascinating interview with Ken Stringfellow at God Is In The TV.